M.A in theater and art at the University of Haifa. Continued with studying puppetry with the best teachers in their field, among them was Bela Shaktove, Ronnie Pisker, Deborah Zephrir and many others. Yaara comes from puppetry, movement theater, and dance improvisation. Over the years she has taught and directed theater groups and movement in various settings, including youth and adults theater departments. Her variance exhibition, “Small men” was performed at the Israel Festival 2006. The International Puppets Festival in Jerusalem, 2003 with the production, “Why are Fish Silent?”. 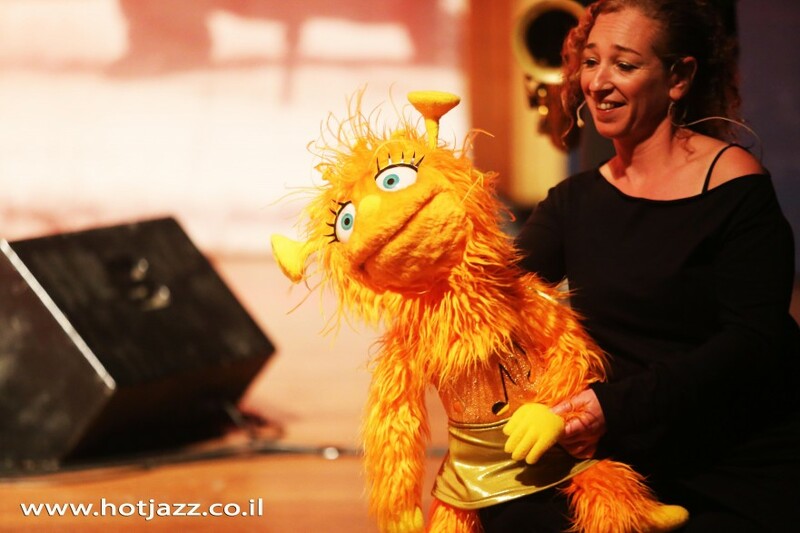 In 2011 she performed at the Puppets Festival in Holon and again in 2012 at the Theatre Festival for children in Haifa with the production, “Goose Petunia”. She staged and directed many shows including in 2011″ Zvova Zamzomovh ” for the “Physical Ensemble”, and in 2007 the production “Little Lamp “for the Nazareth Arabic theater. Also she was teaching professional guidance in puppetry at the Malenki Theater, which was the winner of the Golden Hedgehog Award With the production, “Iyov”.